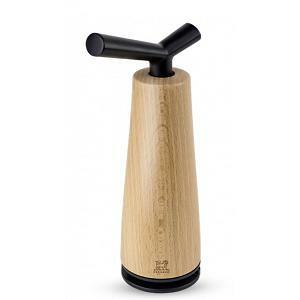 The Barrel corkscrew from Peugeot combines authenticity and innovation with perfection. 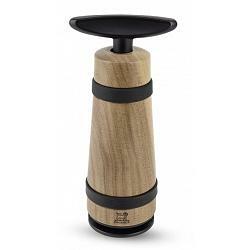 It features a continuous screw corkscrew with walnut wood body and offers a patented cork ejection system. The corkscrew stands 18cm / 7 inches tall, comes in a nice gift box, and makes a perfect gift for a friend, colleague, or yourself.